We are working to make our Earth healthy and green. Our products are developed to work with the nature and for the nature. We embrace fair trade principles. We actively work to improve peoples lives by providing absolutely new clean technologies. 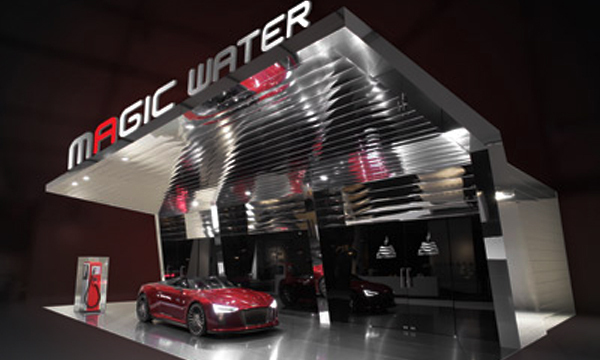 STORM’s MagicWater provides franchise / waralaba / business opportunity in Indonesia in Automotive Industry. STORM’s has long been the leader in transmission repair. Now that we’re offering complete car care services (car body paint protection, V-Kool-like effects, ReCover for engine and gear, powering and tuning). STORM’s MagicWater centers are providing more services, gaining more customers, and increasing their opportunities for more revenues and profits. By offering one-stop shopping for complete car care, STORM’s MagicWater centers are now taking their share of the much larger market for comprehensive do-it-for-me services. external design and interior parts.